Home›Reviews›TailGun EP - The First Release from One of Las Vegas' Best New Hard Rock Bands! This three-song EP is TailGun's first release. 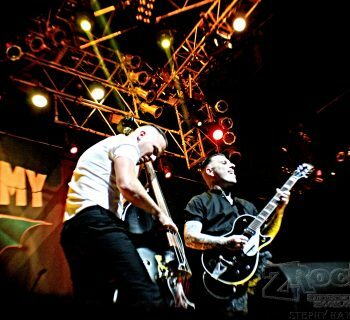 With many bands coming on the Vegas music scene on a regular basis, it can be tough to keep up with everyone. But TailGun is one of the bands in recent months to truly catch my attention, with their old school, “back to basics” rock sound. The group is comprised of Cory Kay on bass, Todd Turgeon on drums, Rob EG on guitars, Dru Jaxin (AKA Drew Calvert) on vocals, and Larry Kelly on guitars. Several of these musicians have been around in various local bands; Dru Jaxin had previously sung for the Aces High Iron Maiden Tribute and Kaos X, and Todd Turgeon had been a part of BlackBox13. Not long ago, TailGun released their debut demo EP, featuring three original tracks from the group, which have been played at live shows. 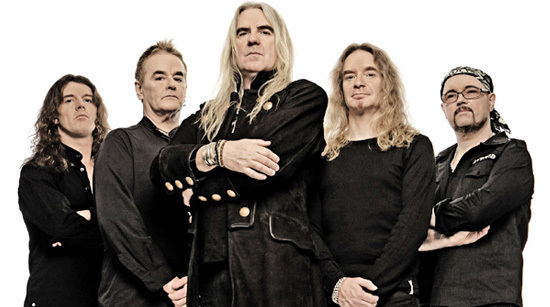 Recent gigs for the band include opening spots for Saigon Kick and the Frank Hannon Band, so the group is definitely keeping themselves in the spotlight around Sin City. After having given this EP a few listens, I am all the more eager for a full-length release from the group. So, what does TailGun sound like exactly? The easiest band to compare their sound to is AC/DC, but they are not exactly copycats of those Australian rock legends, either. 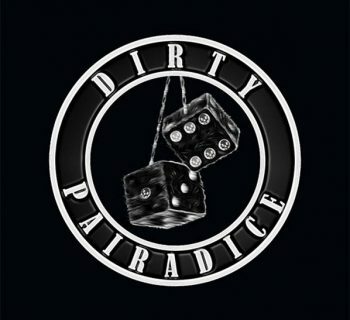 Each track and each member of the band brings something unique to the table, and it stands as a catchy release that fans of classic style hard rock will enjoy. Sometimes it is great to forget about the really intricate, symphonic hard rock and metal, and just go back to keeping it simple and rocking out. TailGun excels here, and this shows all three tracks on this EP. Of the three tracks here, opener Coming in Hot would have to be my personal favorite, with a classic hard rock sound and innuendoes even Spinal Tap would be proud of. All three tracks have their highlights, and this is a solid beginning for the group! 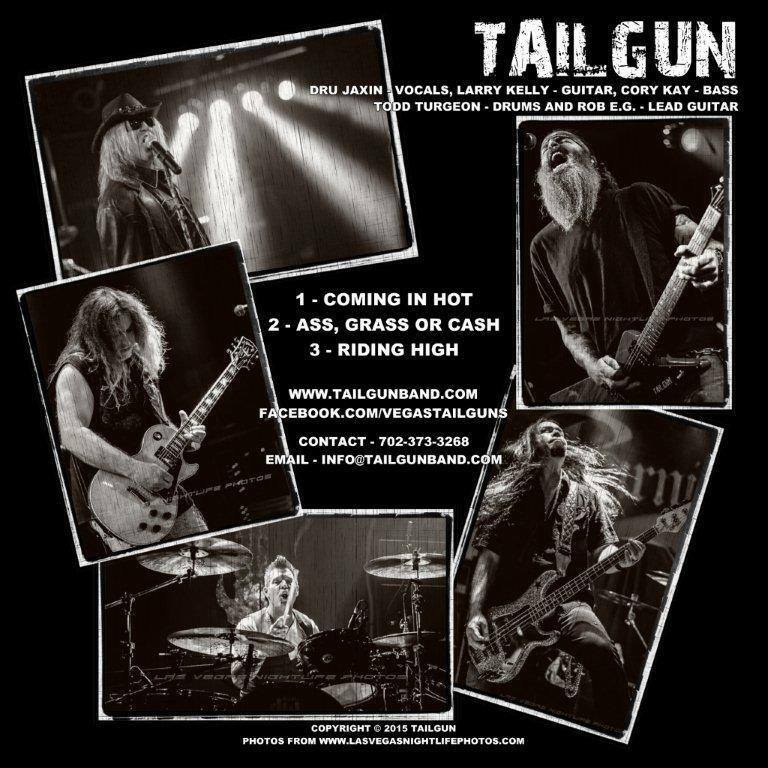 TailGun’s debut demo EP will hopefully be a sign of great things to come from these rockers. It is great to see this band bringing back a classic sound in the form of original material, rather than the same old cover songs we have gotten countless times from so many other groups on the scene. To any fan of classic hard rock sounds, this EP gets a solid recommendation.